MediaWorks' digital audio streaming platform. 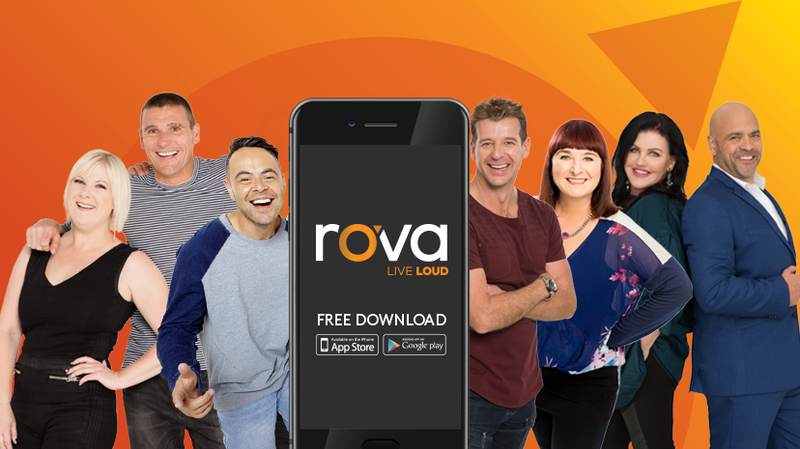 Rova is the best way to listen to New Zealand radio and entertainment content online, housing all of our radio stations and entertainment channels in one place, streaming live, anytime. The app offers exclusive 24/7 streaming, reaching highly-engaged audiences, with a focus on the key 25-54 demographic. rova offers exciting opportunities to reach consumers wherever and whenever.